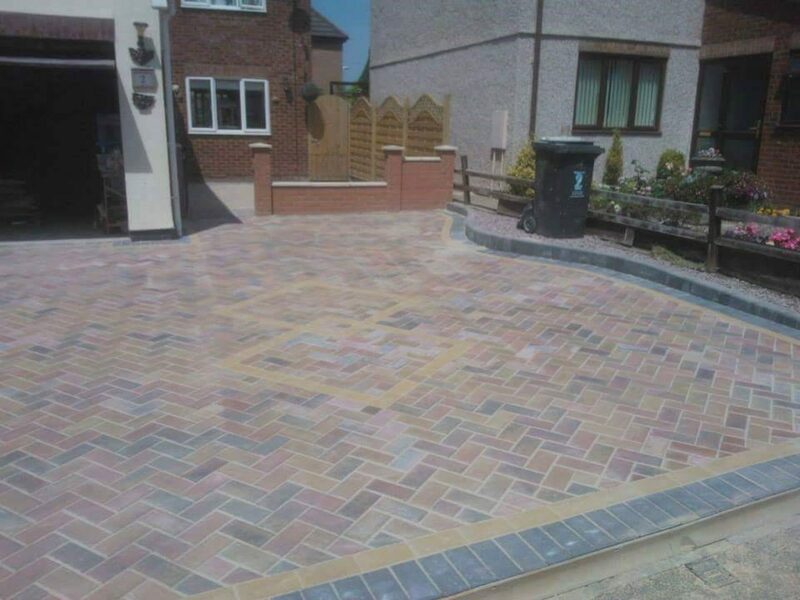 Mick Hollick & Sons Ltd - Driveways and Drop Kerbs in Swindon, Block Paving and Tarmac, Concrete, Patios, Drainage. We are a small family run business that has now been operating for over 10 years within the Swindon and surrounding areas. We are specialists in Tarmac, concrete and block paving with an excellent track record backed up by our solid reputation. 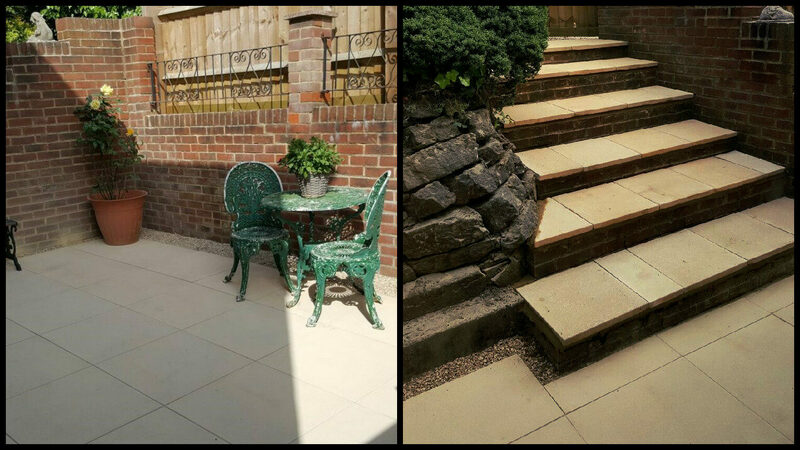 Based on our consistently high standard of work we have built up a varied customer base within the local area. We have comfortably completed projects in the areas of; Marlborough, Highworth, Faringdon, Cricklade, Wroughton, Chiseldon, Royal Wootton Bassett, Shrivenham, Purton, Wanborough, South Marston & Blunsdon. Our staff have a combination of over 60 years experience covering a wide range of tasks, making no job too big or small. please have a read below of some of the tasks we will be able to undertake for you. 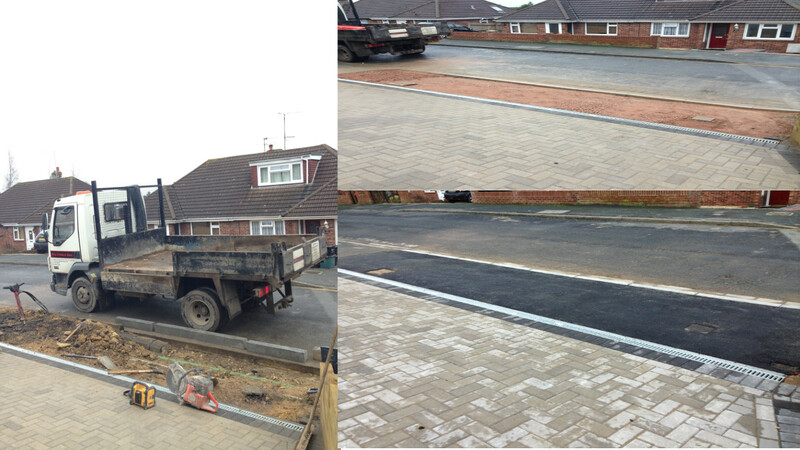 We are one of the leading companies within the Swindon & surrounding areas for driveways and dropped kerbs. We are on the Swindon borough council approved contractors list for all dropped kerb works needing to be carried out. Give us a call or please read our FAQ’s for more information on how we can help you with this service. We have a fantastic team of specialists who are able to take on a wide variety of tasks, no driveway is too big or small. 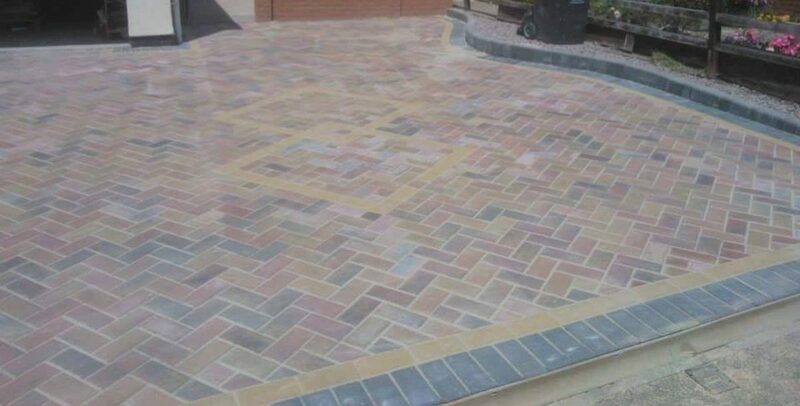 We have a stunning portfolio of Driveways that we have produced. Please refer to our gallery for recent photos of some of our work. We can take care of all aspects regarding patios, similarly to driveways we have a specialized team ready to take on any of your patio needs. 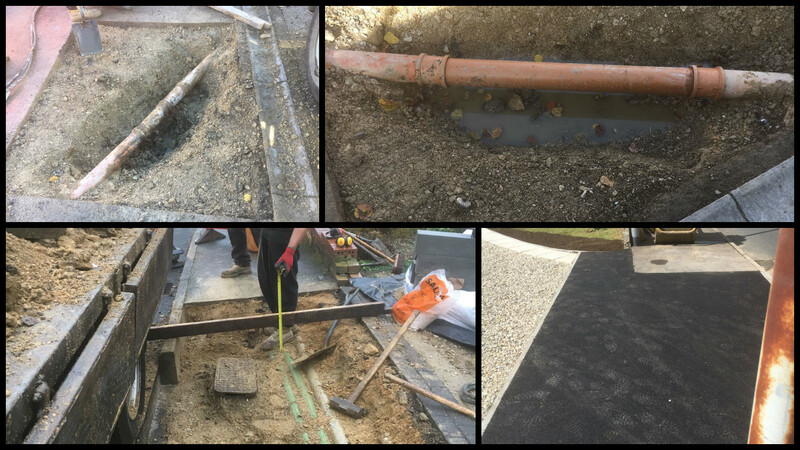 We can take care of all your drainage needs while creating your new / upgrading your existing driveway.